Cascadia Prairie Oak Partnership » Last chance to register for the CPOP Conference! Last chance to register for the CPOP Conference! The CPOP Conference (April 9-12 in Eugene, OR) will explore the diverse people and projects within our prairie-oak community. 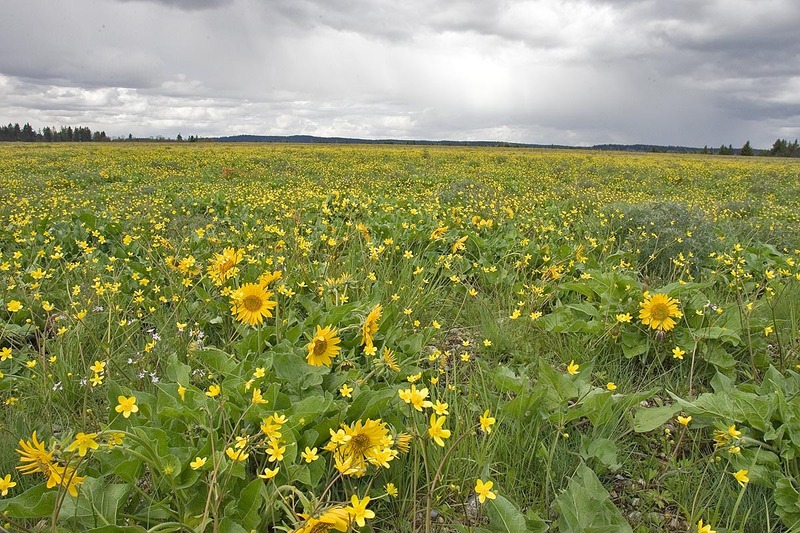 Presentations will focus on the research, professional experience, and traditional ecological knowledge that improves planning and implementation of conservation in prairie-oak communities in the Willamette Valley-Puget Trough-Georgia Basin and Klamath Mountains. View the conference website to learn more about featured speakers, special sessions, field trips, and more!